Blaike Arnold would have turned 35-years-old last week. She wasn’t here to celebrate that milestone with family and friends and she wasn’t here to celebrate the birth of Christ, a season she loved so much. 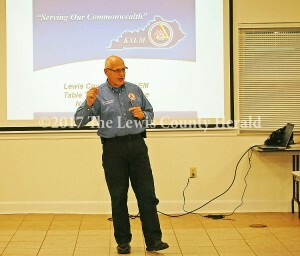 Lewis County Emergency Management hosted a tabletop exercise last week to help better prepare first responders for possible emergency events. 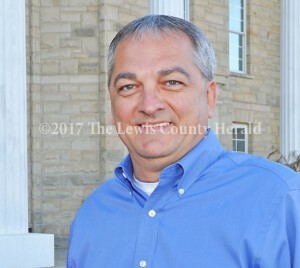 Lewis County Judge Executive Todd Ruckel is KEMA’s Judge Executive of the Year. 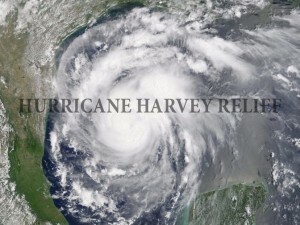 A local relief effort is underway to assist those affected by Hurricane Harvey in Texas. 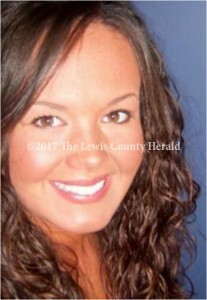 Lewis County will officially receive StormReady status Monday when officials from the National Weather Service travel here to present a certificate and road signs to Judge Executive Todd Ruckel. 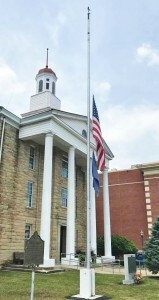 The flag at the Lewis County Courthouse is at half-staff in honor of Coach Keith Prater. 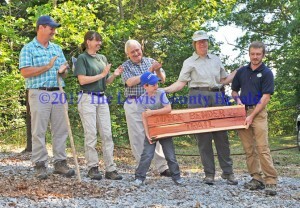 Lewis County Fiscal Court met in regular session Monday with magistrates adopting a resolution for a recently constructed gun range that allows for it to be operated by a local shooting sports club and releases the county from liability.